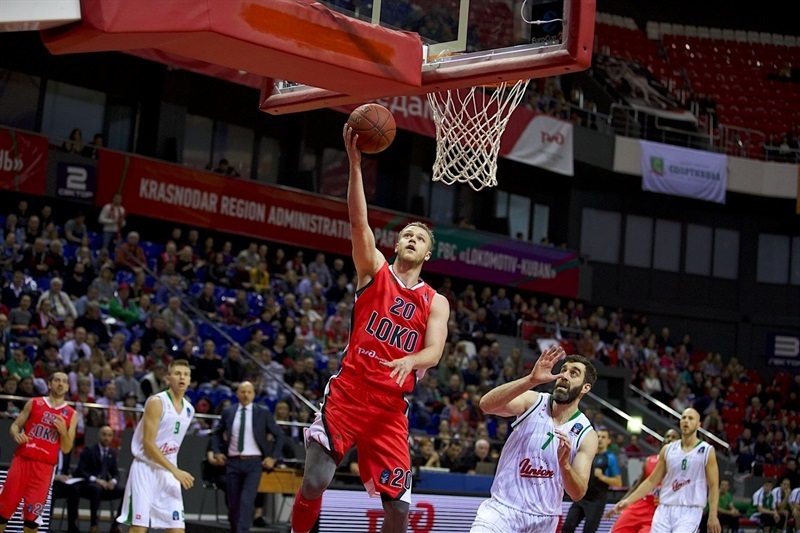 Lokomotiv Kuban Krasnodar bested winless Union Olimpija Ljubljana 77-64 on Wednesday at the Basket Hall in Krasnodar to improve to 2-3 and take hold of fourth place in Group D. Meanwhile, Olimpija endured its fifth consecutive defeat and saw its record drop to 0-5 .Mardy Collins stood out with15 points for the winners. 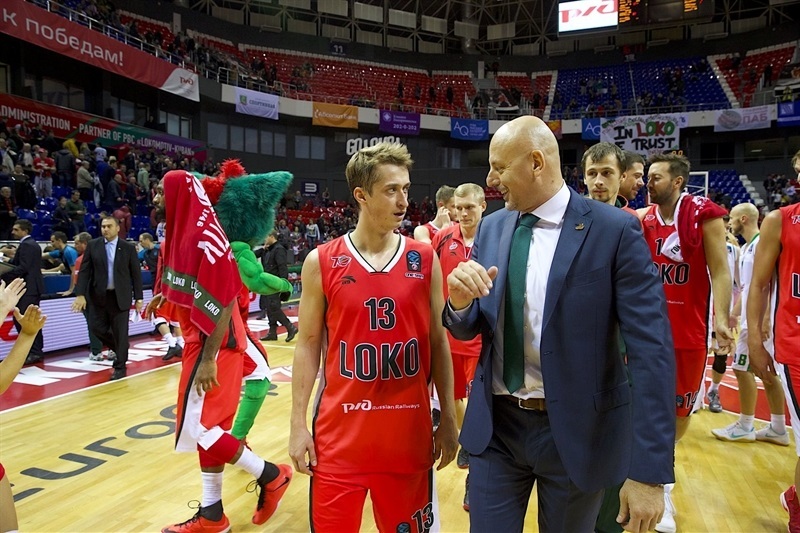 He made 6 of 9 two-point shots, while Andrey Zubkov added 10 points for Lokomotiv which outrebounded the visitors 39-19. 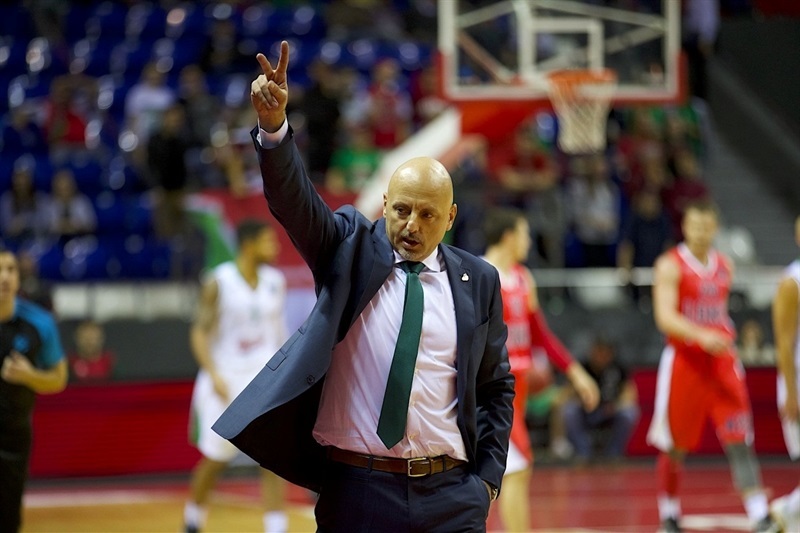 For Olimpija, Mirko Mulalic paced his team with18 points and also collected a team-high 6 rebounds. 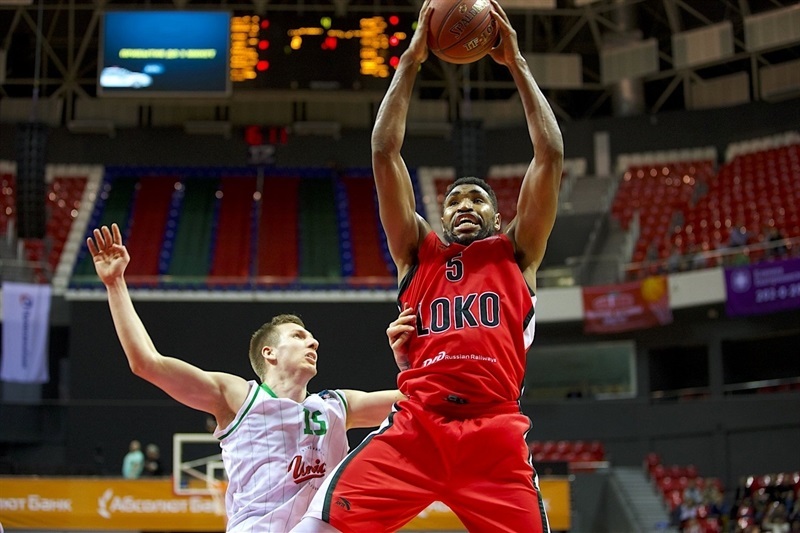 Devin Oliver added12 points and Nikola Jankovic contributed 10 in defeat. 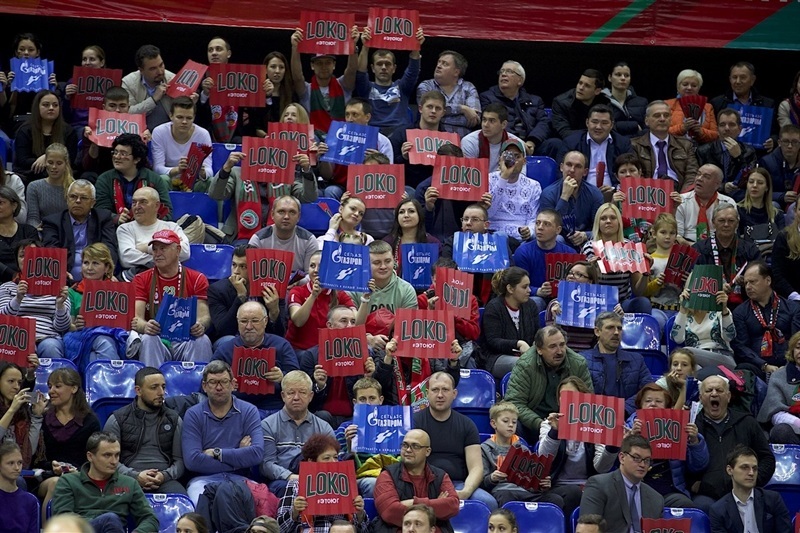 Lokomotiv jumped out to a 13-5 lead behind Zubkov and Taylor Rochestie, and never relinquished the lead. 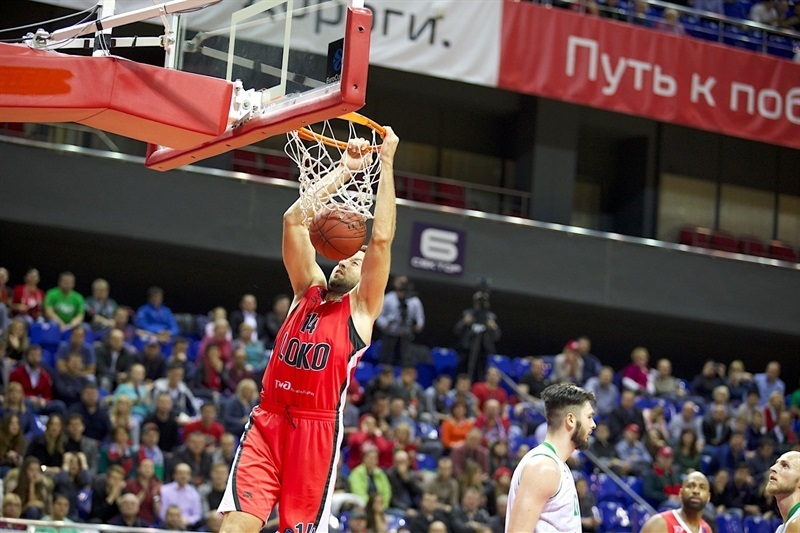 Collins and Zubkov helped push the margin into double figures early in the second, 31-19, but Olimpija did not go away, as Oliver and Jankovic helped cut the deficit. 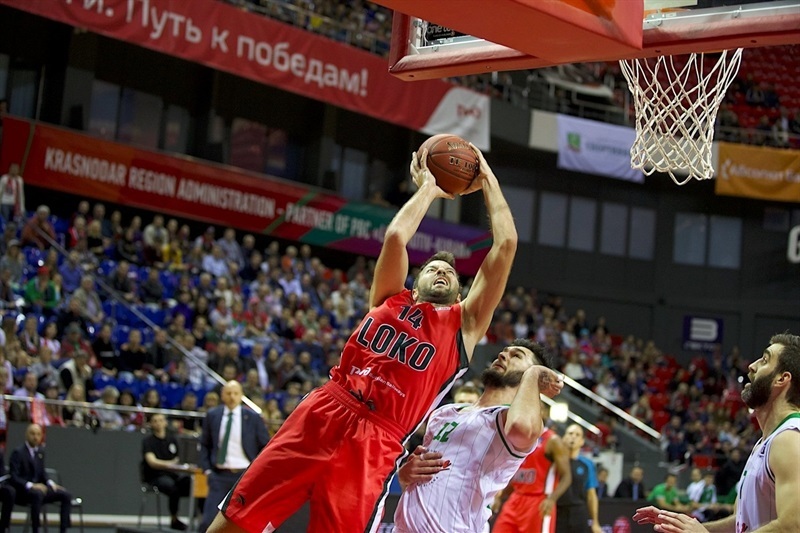 However, Lokomotiv remained in the driver's seat, and held a 39-31 advantage at the half. After the break, Mulalic got the visitors within 42-35, then again 54-48, but a Ryan Brokehoff three made it 57-48 after 30 minutes, before a 7-0 run early in the fourth extended it to 64-51. 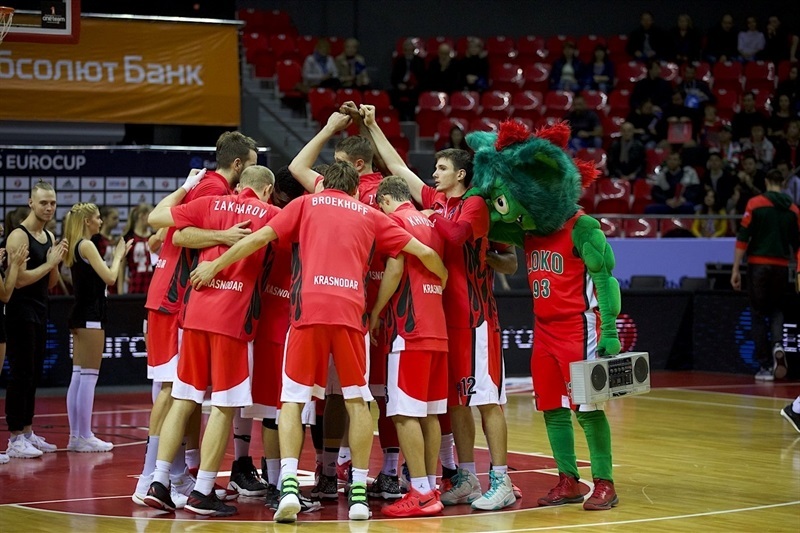 Lokomotiv eventually pulled out to a 19-point margin before Olimpija closed the gap in the final minutes.